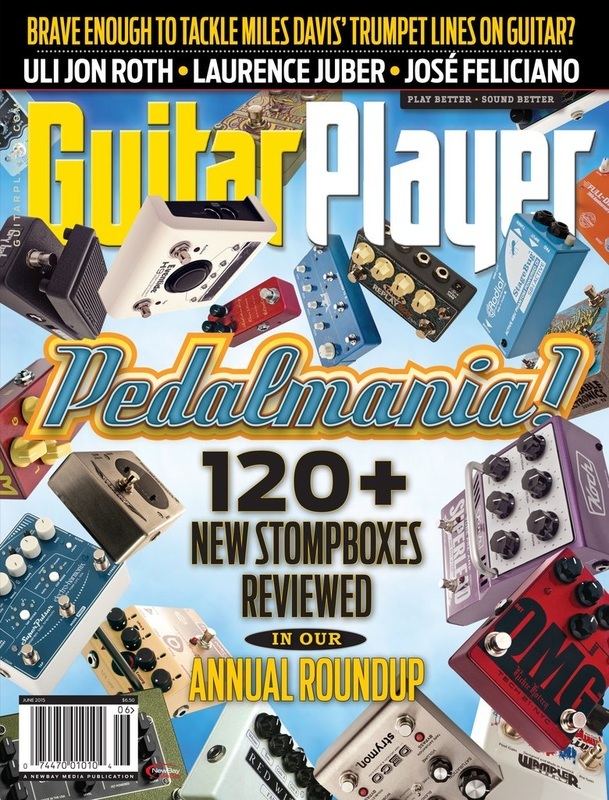 Read all the Bigfoot Engineering guitar pedal reviews in full. 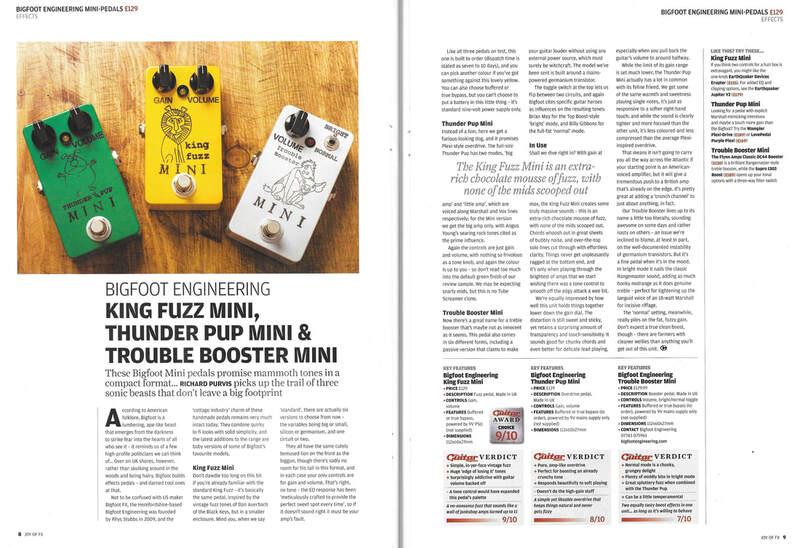 The Guitar Magazine's review of the King Fuzz Mini, Thunder Pup Mini, and Trouble Booster Mini. 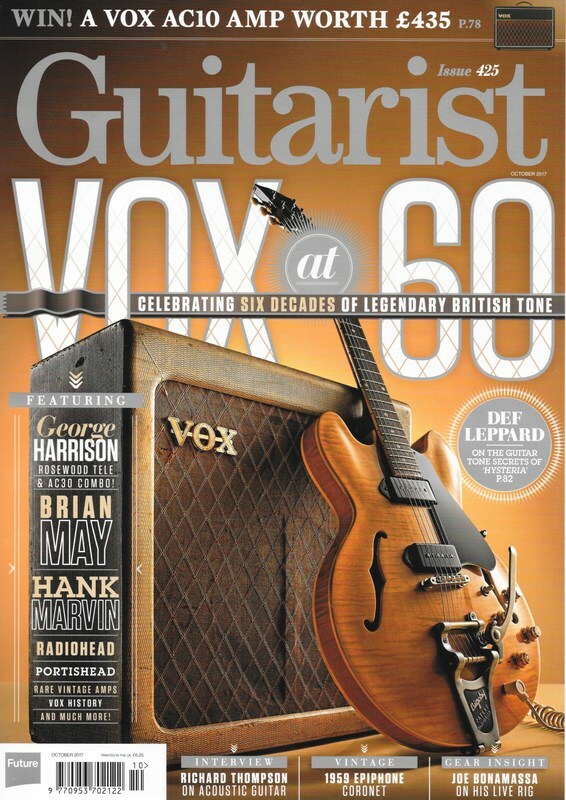 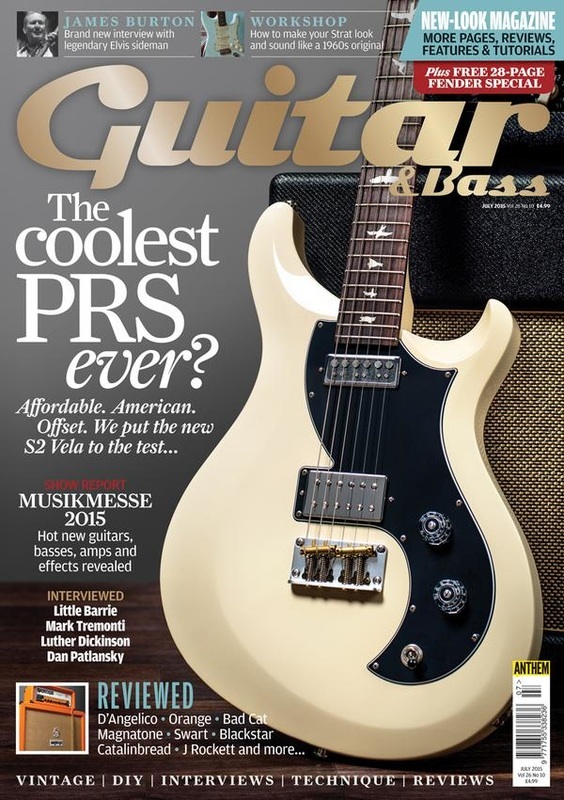 Guitarist magazine's review of the Yak Face XL. 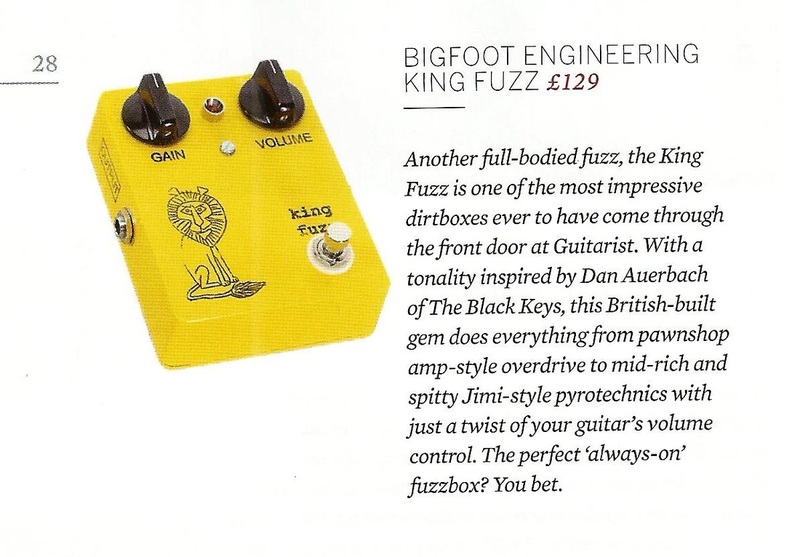 Total Guitar magazine's review of the King Fuzz. 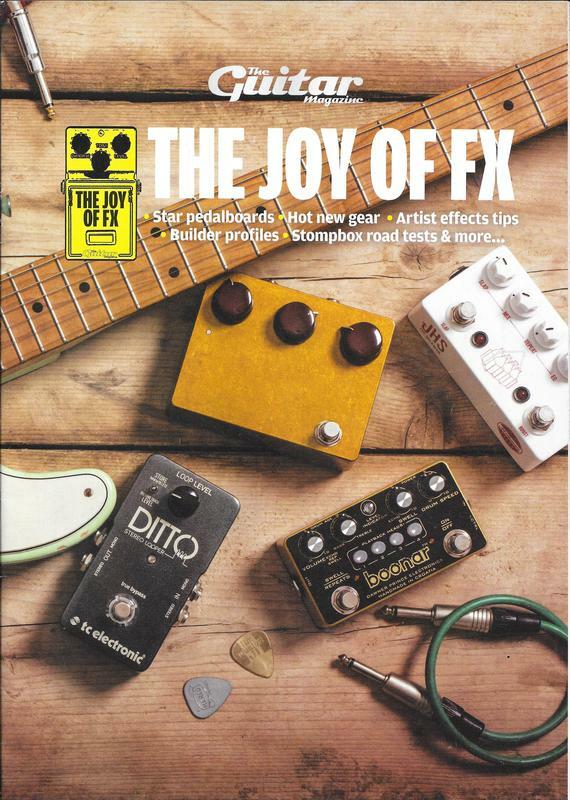 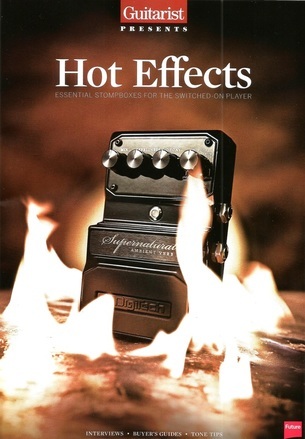 Guitarist magazine's Hot Effects Guide review of the King Fuzz. 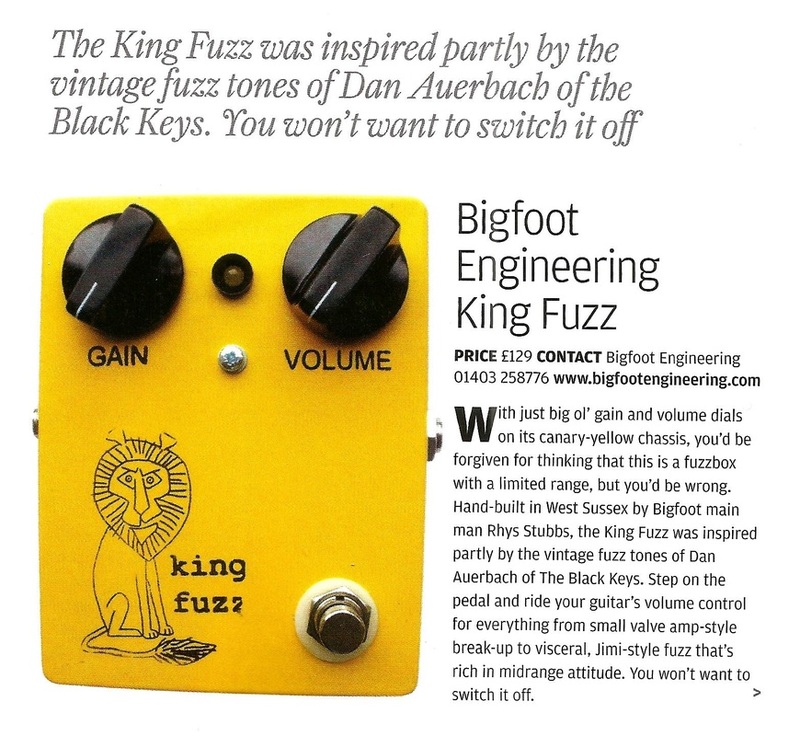 Guitar & Bass magazine's review of the King Fuzz. 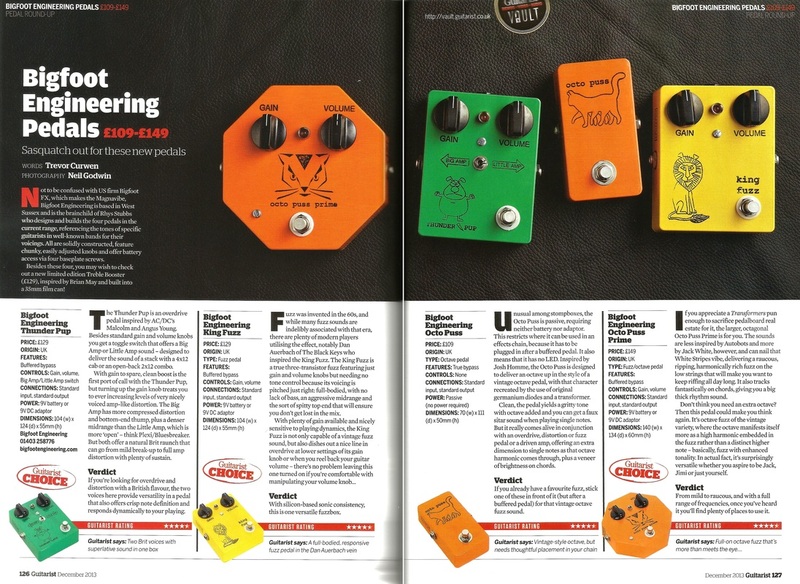 Guitarist magazine's review of the King Fuzz, Octo Puss, Octo Puss Prime, and Thunder Pup. 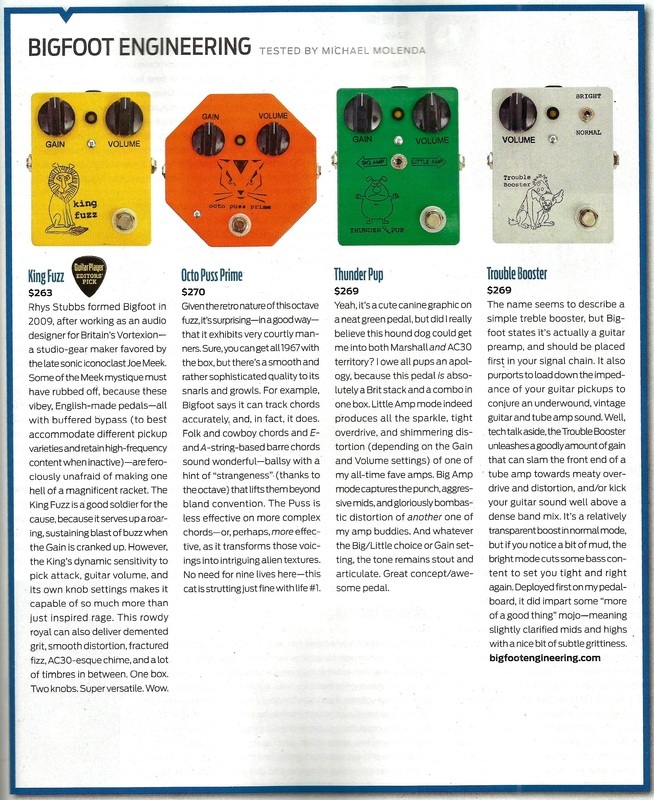 Guitar Player magazine's review of the King Fuzz, Octo Puss Prime, Thunder Pup, and Trouble Booster. 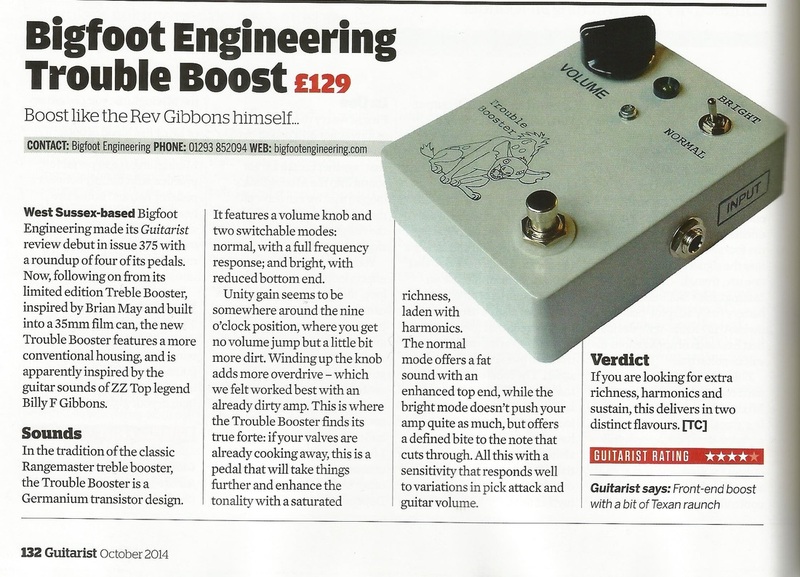 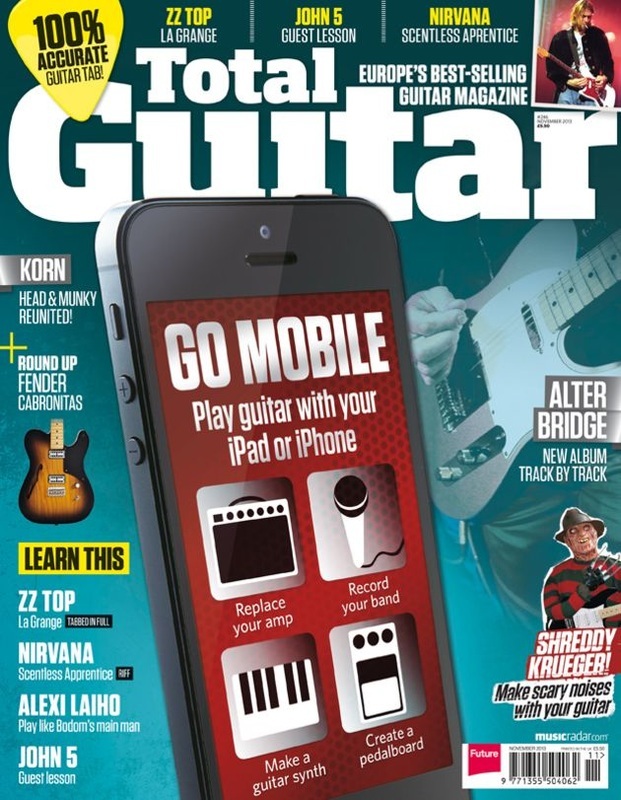 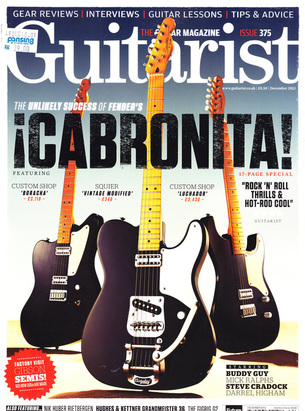 Guitarist magazine's review of the Trouble Booster.